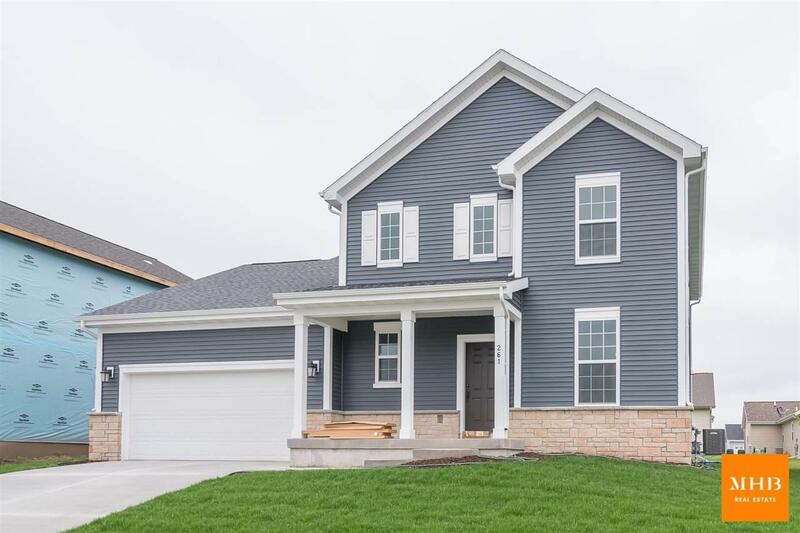 261 S Longfield Dr, Sun Prairie, WI 53590 (#1851231) :: Nicole Charles & Associates, Inc.
Like new custom built home has it all. 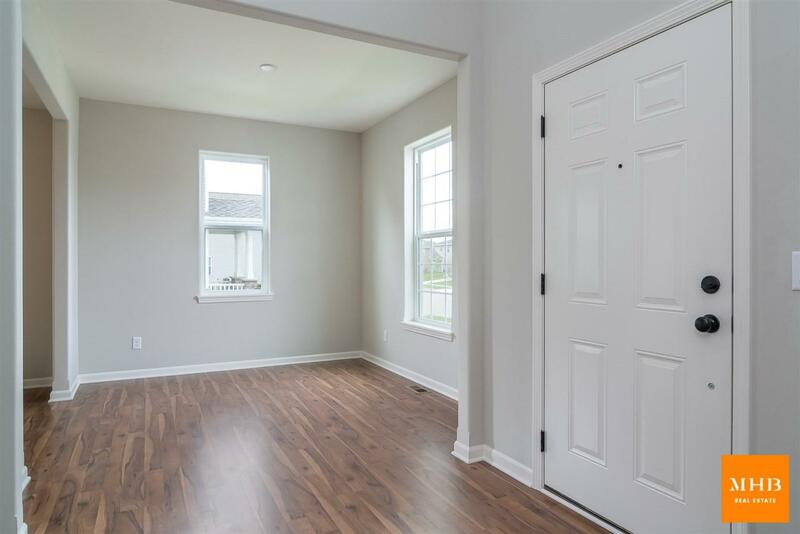 First floor features a bright and open living room w/ soaring 9ft ceilings connecting to the upgraded chief kitchen w/ high end appliances, granite counter tops and soft close cabinets. Formal dinning plus a nice flex room round out the main floor. 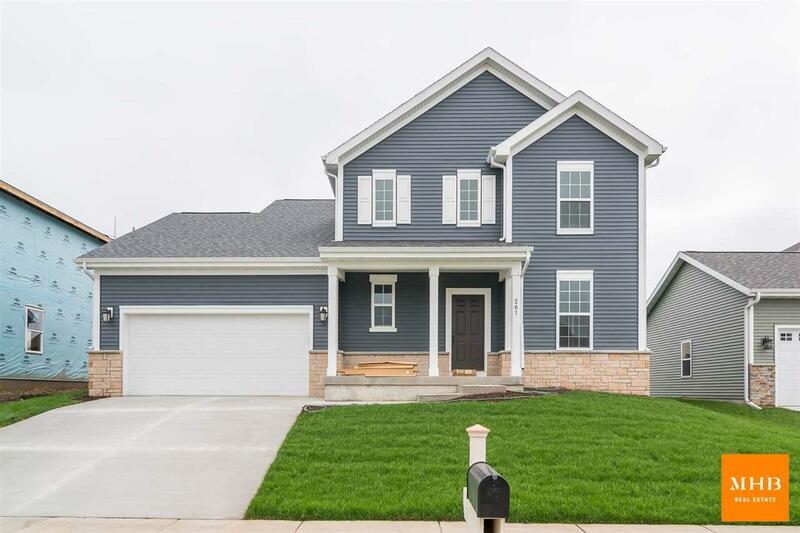 Upstairs you have 2 large bedrooms, laundry and master suite w tray ceilings, walk in closet and gorgeous master bath. 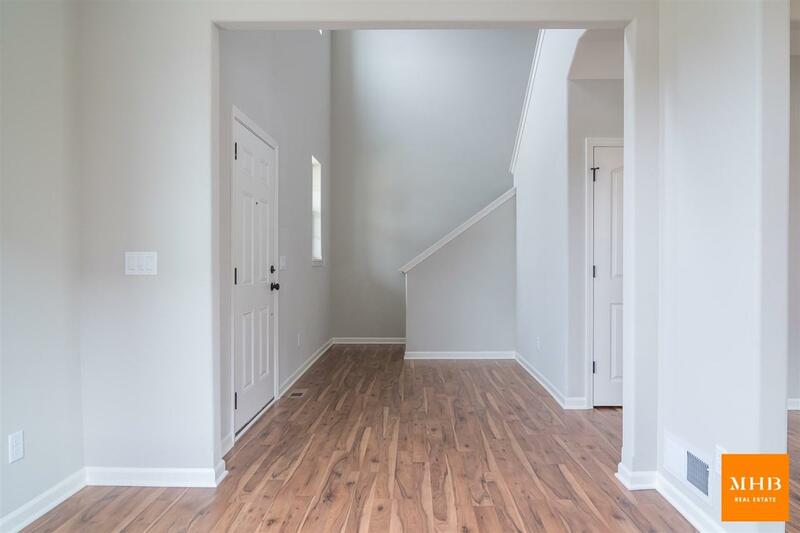 The lower level has been finished with huge rec room, 4th bedroom and room for storage, all this plus 3 car garage!